Artisan market … leather goods, stone, ceramics, costume jewelry and glass figures. 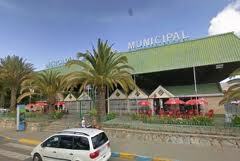 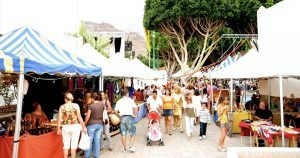 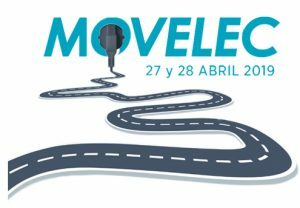 In Playa de Mogán you will find ea picturesque street market every Monday with a wide variety of products. 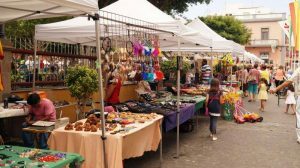 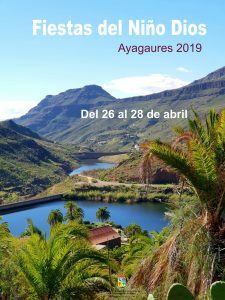 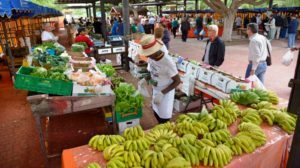 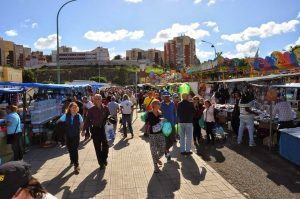 On Wednesdays the TRADITIONAL MARKET in the Recinto Ferial in Vecindario from 8.00 to 14.00 where you can buy fruit, vegetables, sweets, clothes and all kinds of items of different nature.